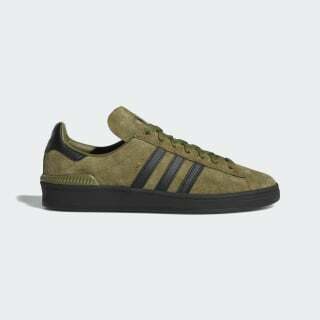 Colour: Olive Cargo / Core Black / Gold Met. The iconic Campus trainer, perfected for the board. 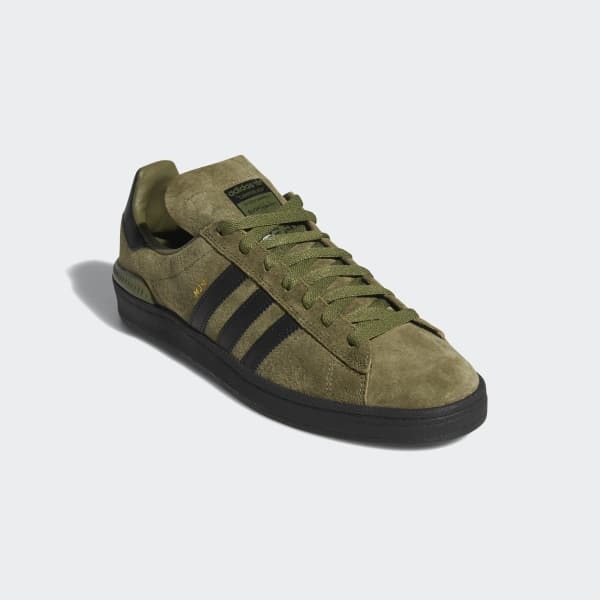 Product colour: Olive Cargo / Core Black / Gold Met.